Welcome to Vape.to ! Log in or Sign up to interact with the Vape.to community. Discussion in 'Vape Reviews' started by Elegomall, Apr 17, 2019 at 7:18 AM. As we know The voopoo drag series is very hot during this time, and recently Voopoo release two brand new drag members. 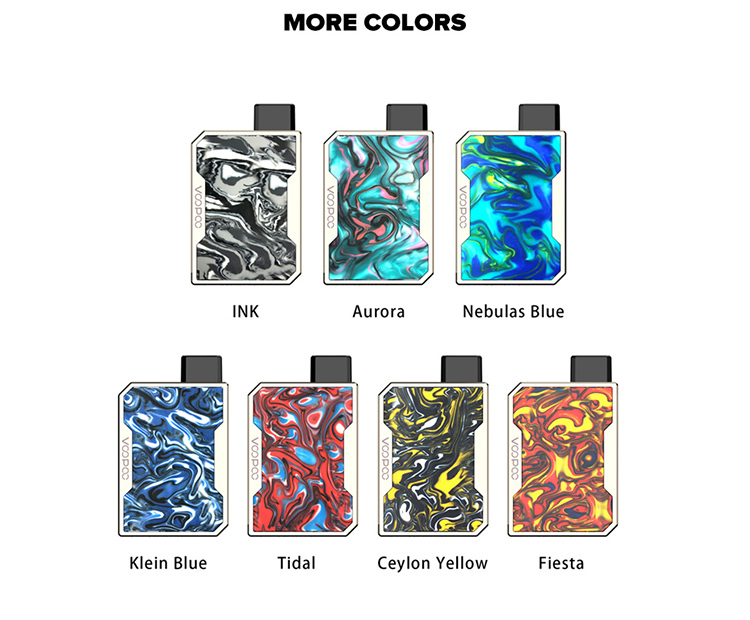 They are Vooopoo Drag nano pod and Drag baby Trio kit. Let’s check more details about them. By the way, have a business account can get wholesale price and win $1000 coupons. 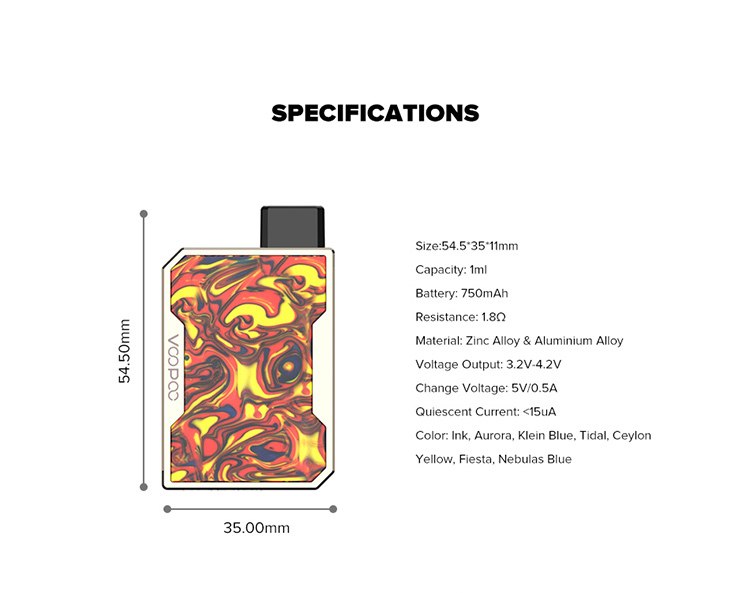 VOOPOO Drag Nano is a elegant exterior pod kit with tiny size. Drag Nano adopts brand-new GENE.Pod Chip and 1ml e-liquid pod cartridge. 750mAh built-in battery allows for 350 puffs. with a smart LED indicator to display battery status. 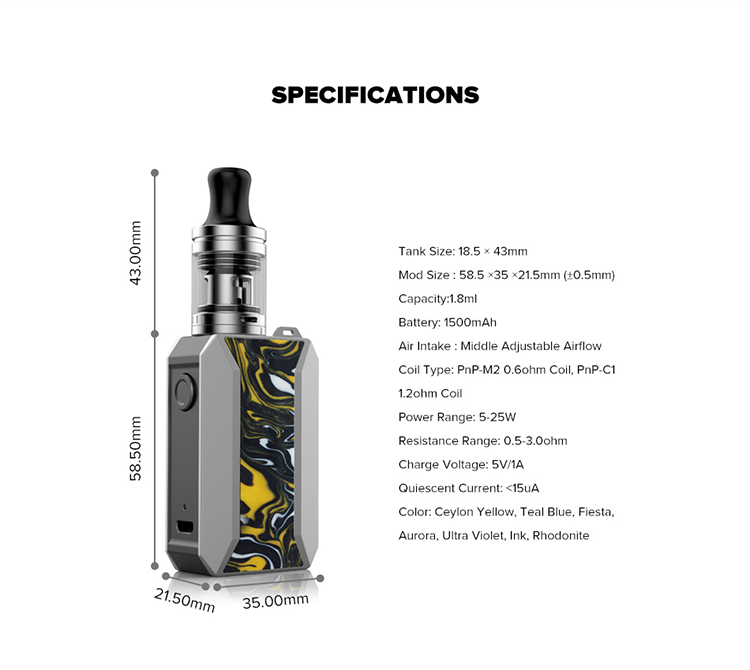 VOOPOO Drag Baby Trio Starter Kit has 1.8ml E-juice capacity and equipped with 1500mAh long-lasting build-in battery. Drag Baby Trio features advanced GENE and has Trio chip inside which could maintain the rich taste of flavor and quality. Tricolor LED battery indicator display precise battery status and will turn off automatically if in low capacity when vaping. 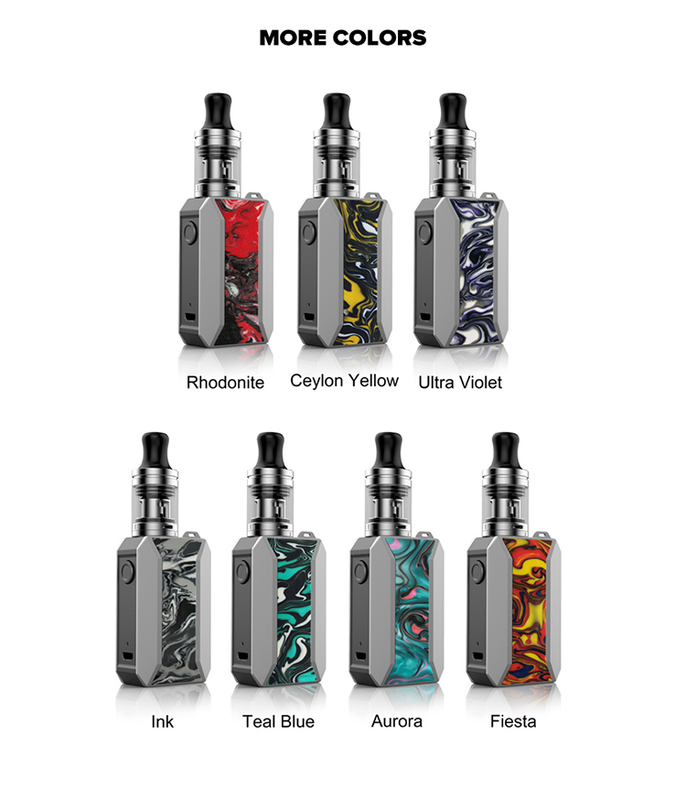 What do you think about Drag nano pod and Drag baby Trio kit? Which one would you choose? share with us in the comments. Spread the word about the best Vape forum online, bring your friends, get involved and help us build the biggest online Vaping community - Vape.to Enjoy!